The sweetest couple that is breaking the internet now is none other than TV personality and model Kim Kardashian and artist Kanye West. It has already been two amazing years of their marital togetherness but this couple still looks like they are more in love than ever. How did Kim Kardashian and Kayne West Meet? Kardashian and West began dating in spring 2012. According to sources, Kanye met Kim in NYC at her show ‘Keeping Up With the Kardashians’. People were really confused when the rumors of Kim dating Kanye came into existence. However, their rumor found a place when this duo came out in public as a couple after many weeks of dating. After that, this couple was seen arriving at various events, functions, vacations, and photo shoot together. 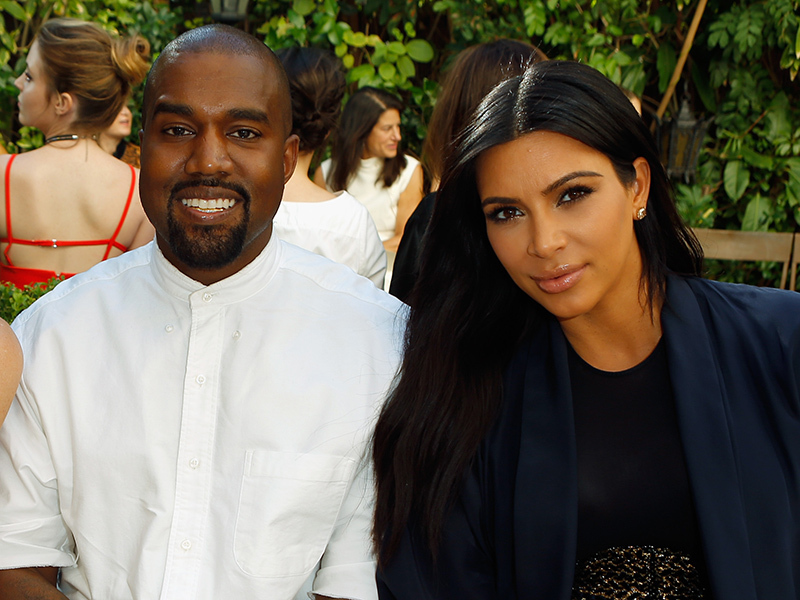 Kanye even attended Kim’s sister Kourtney’s baby shower in May 2012. In December 2012, this due announced that they were expecting their first child. Kim officially confirmed the news through her website as she said,"It's true!! Kanye and I are expecting a baby. We feel so blessed and lucky and wish that in addition to both of our families, his mom, and my dad could be here to celebrate this special time with us. Looking forward to great new beginnings in 2013 and to starting a family. Happy New Year!!!" Kim Kardashian gave birth to a lovely baby girl in June 2013. Kim and Kanye together named her North “Nori” West. Talking about West and Kardashian’s wedding, in October 2013, Kanye West proposed Kim at San Francisco’s AT&T park with a 15-carat diamond ring. Later, they decided to turn their long term relationship into a marriage. 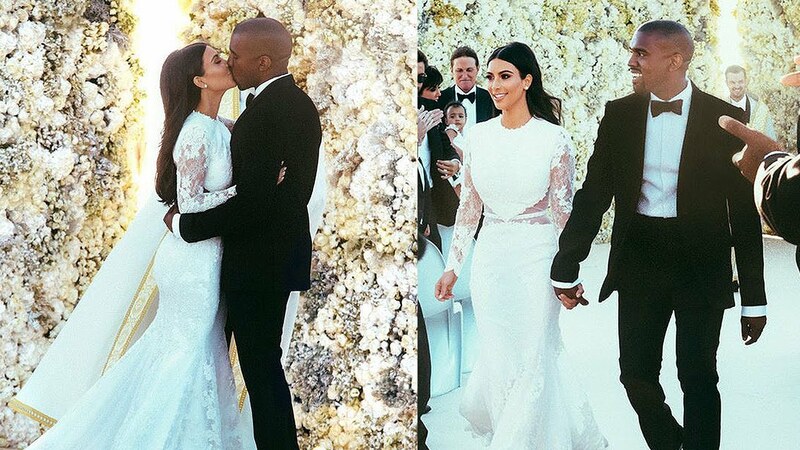 Thus, Kim Kardashian and Kanye west got married in an exquisite ceremony in Florence, Italy on 24th May 2014. They chose Ireland, Prague, and Mexico as their honeymoon destination. 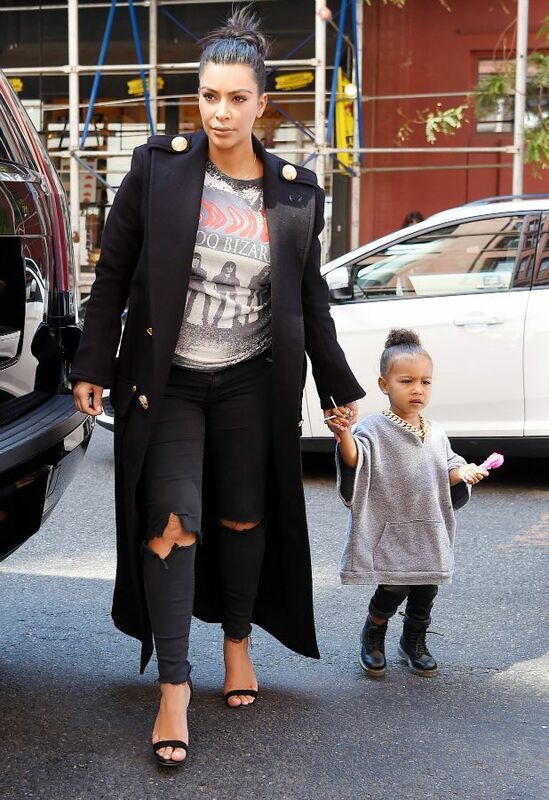 On 31st May 2015’s episode of ‘Keeping Up With the Kardashian’, Kim revealed her second pregnancy. Eventually, on 5th December 2015, Kim gave birth to her second child- a baby boy. After the news of their childbirth, the couple announced that the name of their son is Saint West. Here's a pic from my new edition of SELFISH out in October. How sweet is my Saint at 2 months old & my little North ?? The parents of two, revealed that they are expcting their third child, a baby girl via surrogate. Despite having a long list of ex-boyfriends and failed relationships, Kim has not cheated Kanye West in any way. After her involvement with West, she is not rumored to be having a new boyfriend or an extra-marital affair. Similarly, the situation is same for Kanye too. He has been very honest and faithful towards his wife. When Kim is asked about her experience with Kanye, she says that dating and marrying him has changed her life. He is not only a good husband but is also an amazing father to both her children. Isn’t that an adorable thing to hear? In may 2016, this couple made their appearance on the red carpet of the Met Gala and to our surprise, they looked as in love as they ever were. If you do not know then we would like to inform you that this duo celebrated their second year anniversary in Europe. So, what do you guys think? Will Kim or Kanye eventually look for pastures new or will they keep hold of their marriage for at least a foreseeable future? Let us know in the comment box below.